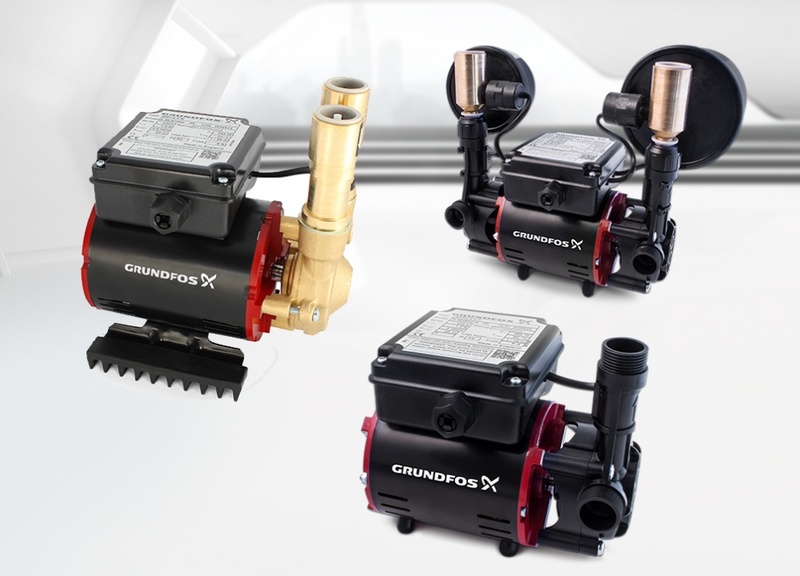 Grundfos Pumps are a specialist shower pump manufacturer who offer a wide range of pumps that are designed to boost the water pressure to a shower or to other bathroom fittings. These products are also part of the Grundfos WIN & EARN loyalty scheme line-up and installers can earn 400 points for every qualifying product they purchase. 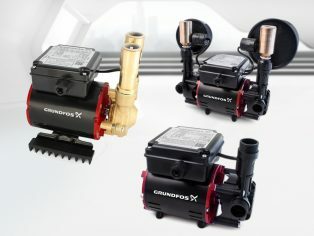 Simply enrol on the scheme at www.grundfos.co.uk/win and collect points using the codes from twelve participating pump ranges from the extensive Grundfos family. 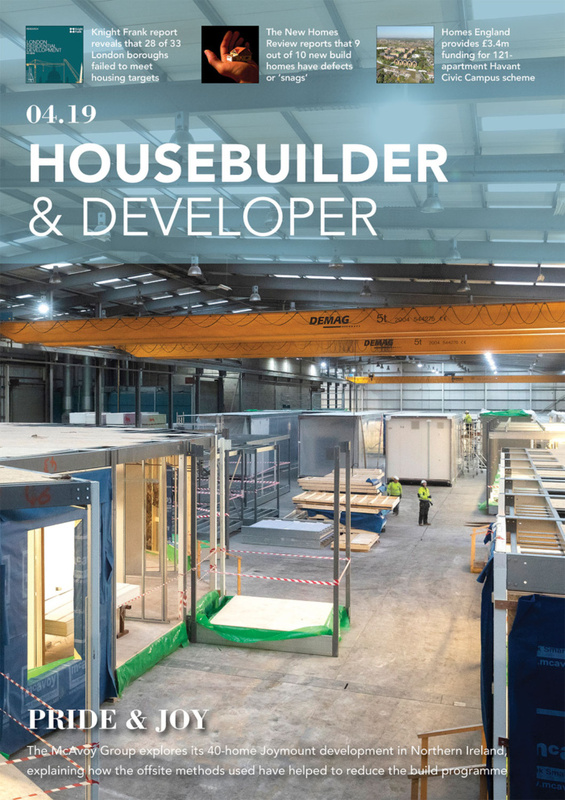 Once a minimum of 2,000 points have been accrued, these can be traded in for Amazon vouchers or a range of sports equipment.